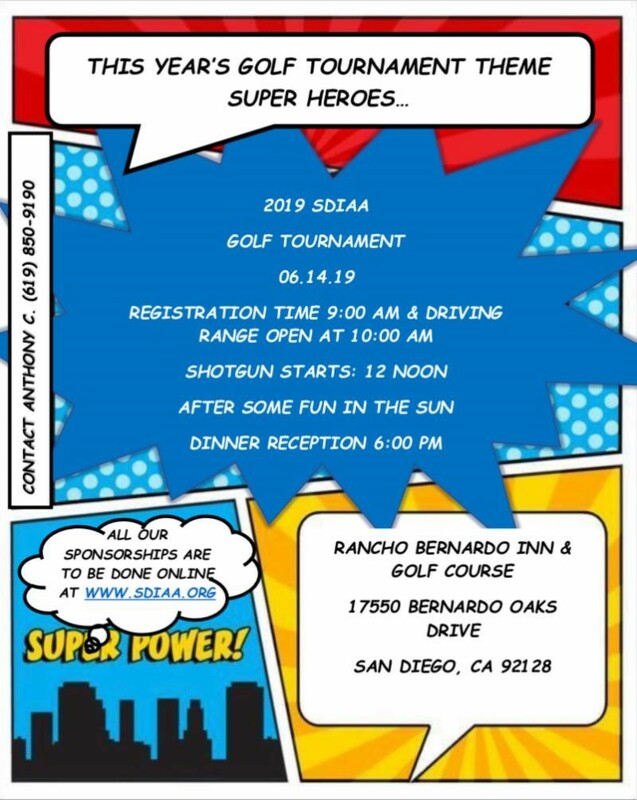 If you want to play golf please contact Anthony @ 619-850-9190 or email anthony@sdiaa.org to add you to a foursome for free. Adjusters are free for dinner only. Adjusters CLICK HERE to register.